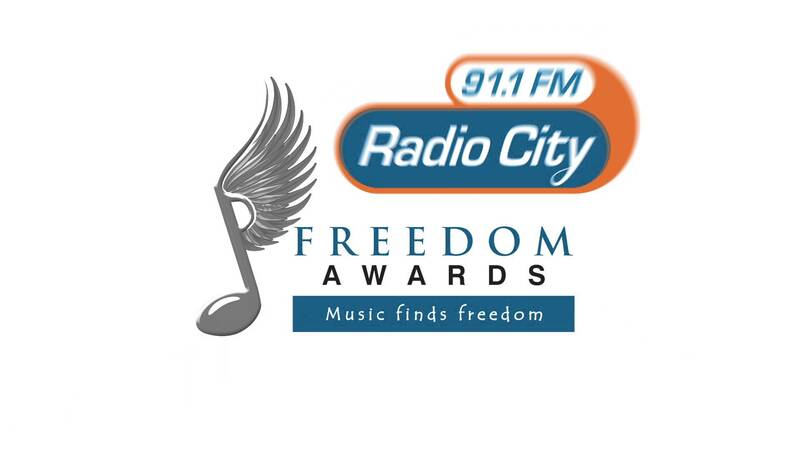 Exclusive Bytes By Radio City Freedom Awards 2015 Winners! There have been various awards for nominating the best musicians in the scene, but very few of them could survive so far with Radio City Freedom Awards being one of them. 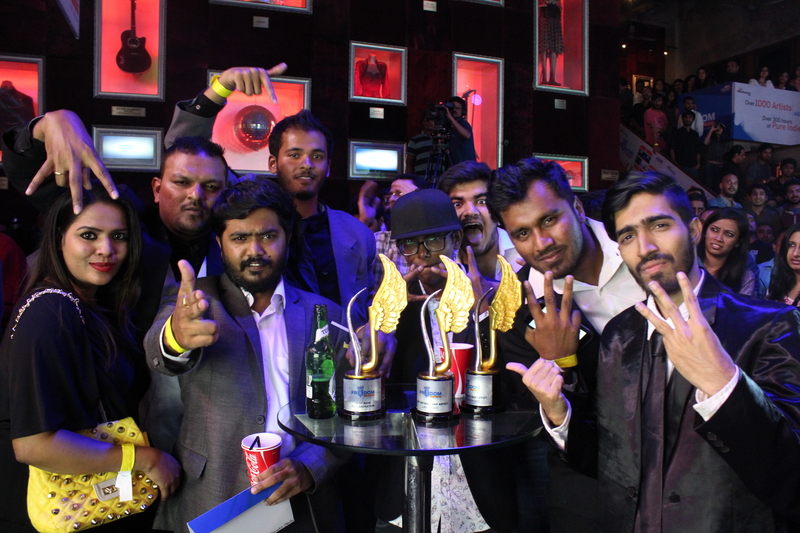 This very award function have been happening past 3 years and this time the winner were our beloved desi artists Ace a.k.a 39 from the Mumbai’s Finest crew and the very talented Big Deal!! “This is a dream come true and I would like to dedicate these awards to my son. The best is yet to come. 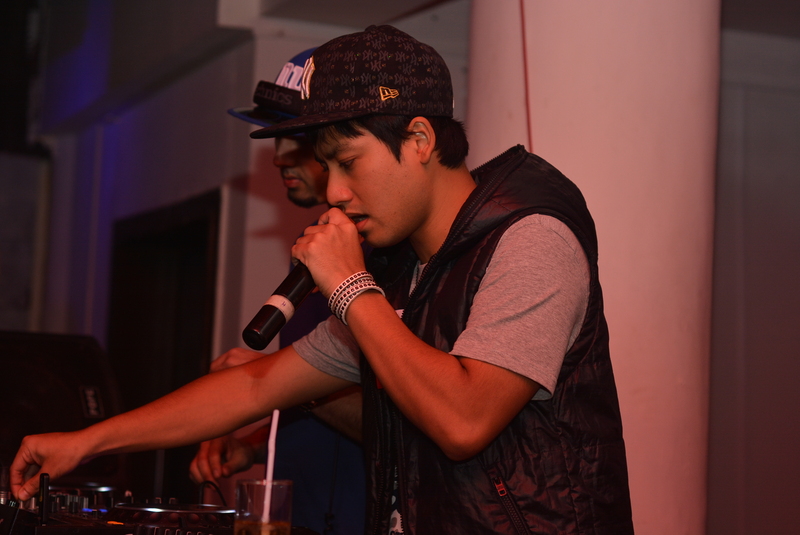 Thank you to everyone for believing in us,” rapper Ace a.k.a 39 told DesiHipHop exclusively. Hardwork always pays off as they say and we’re glad that these two deserving and amazing artists made it so far and achieved the awards this time in the Radio City Freedom Awards held in Hard Rock Cafe, Worli, Mumbai this year.